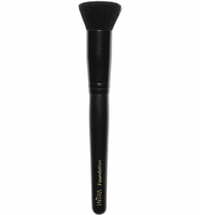 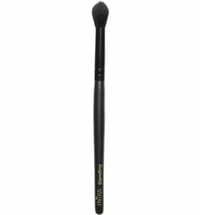 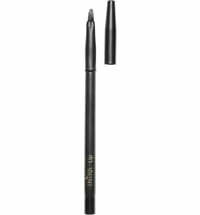 A unique make-up brush that provides easy and even application of powdered products. 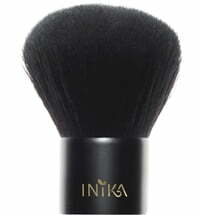 The thick bristles ensure a flawless finish. 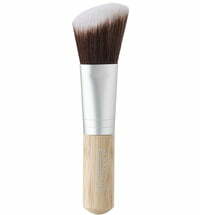 Swirl the brush in a powdered foundation and tap off any excess. 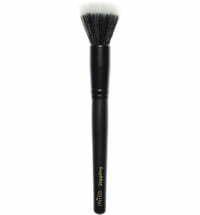 Use circular motions to evenly apply the powder to the skin for an airbrush finish. 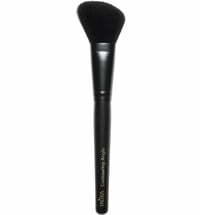 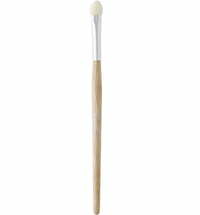 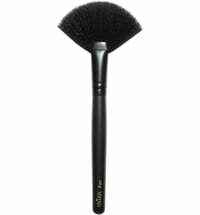 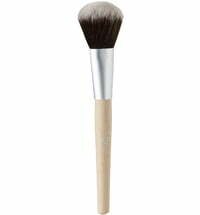 100% vegan, cruelty-free, premium and synthetic bristles are used for making this brush. 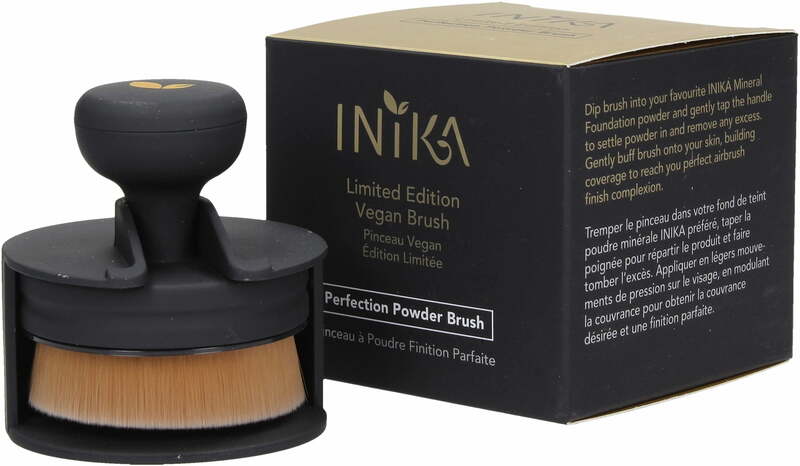 Great for powders, creams or liquid products.